Amanda Hult - Pave Ahead. All rights reserved. Amanda Hult is based in Denver and provides technical expertise and education to the ready mixed concrete industry and its customers to advance the applications and use of ready mixed concrete for streets, local roads and parking areas, including conventional concrete, concrete overlays and pervious concrete.Prior to joining NRMCA, Ms. Hult was actively involved in promoting concrete pavements in Florida with CEMEX USA. 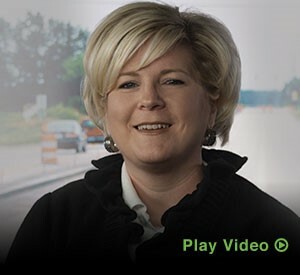 She has held meetings with municipalities, water management districts and design teams to discuss the benefits of pervious and conventional concrete. Prior to that, she worked as a civil engineer in residential and commercial land development.